Washington Winemakers to host annual wine tasting event | Ciao Washington! 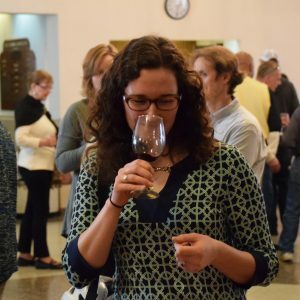 The Washington Winemakers of Washington DC host their annual tasting event at Casa Italiana Sociocultural Center on Sunday, March 25 from 1:15pm to 4:15pm. In addition to tasting a variety of home-made wines, home-made wine, each winemaker will have delicious snack food at their table. Cost: $10 adult s and $5 for seniors (you will receive a complimentary wine glass). Pay at the door, no tickets or advanced RSVP required.